Your home has been through a lot over the holidays. She withstood biting cold one day and sweltering heat the next (if you live in “the South”, anyway). She protected you from the elements as you and your family gathered inside. Her roof covered your head, and her floors supported your children’s bare feet as they track in all manners of dirt and grime. She has sheltered you. If you believe in setting New Year resolutions for yourself, consider this: your home cannot fix itself like you can. Too often, we wait until a minor issue becomes an emergency that can’t be ignored. Your home deserves better than that. Water damage especially can often be prevented. 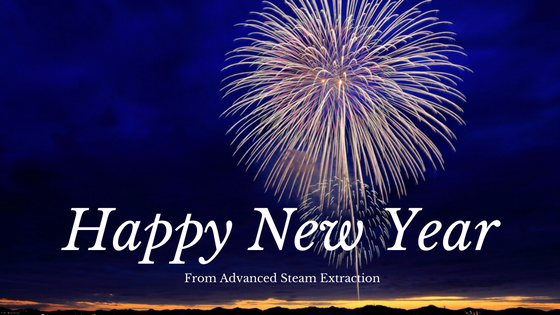 As you are making your resolutions, look around your home. 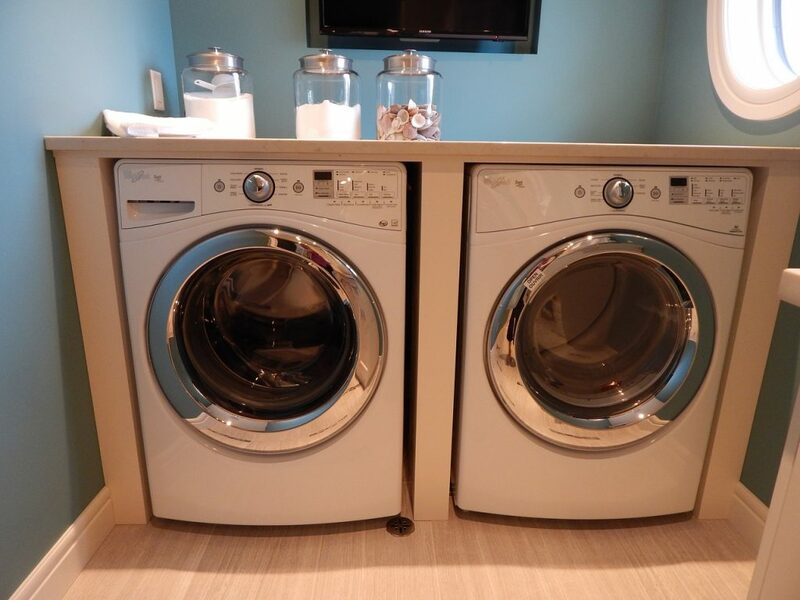 What minor repairs need to be handled before they become water damage hazards or money pits? What can you proactively do to protect your home in the same way that she protects you? I’m not sure why I refer to “home” in the feminine sense, but we’ll go with it. 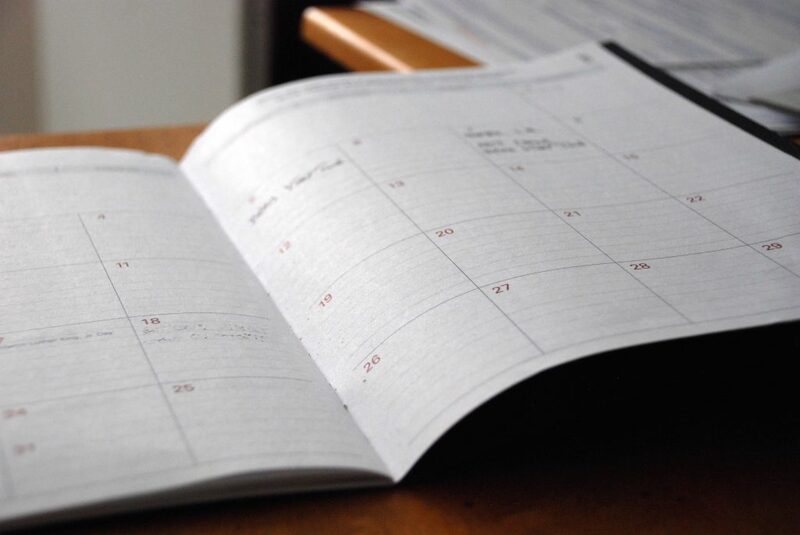 We’ve put together 6 resolutions to help you get started with a proactive home maintenance schedule. #1: Schedule your carpet cleanings for the year. Most homes with frequent traffic or other considerations listed above should have at least three scheduled cleanings per year. Proactive carpet cleaning will help it last longer and keep your home healthier. Schedule your carpet cleaning today. #2: Replace your washing machine hose. If you either can’t remember when your washing machine hose was replaced, or it has been more than 4 years, set a resolution to replace that hose as soon as possible. 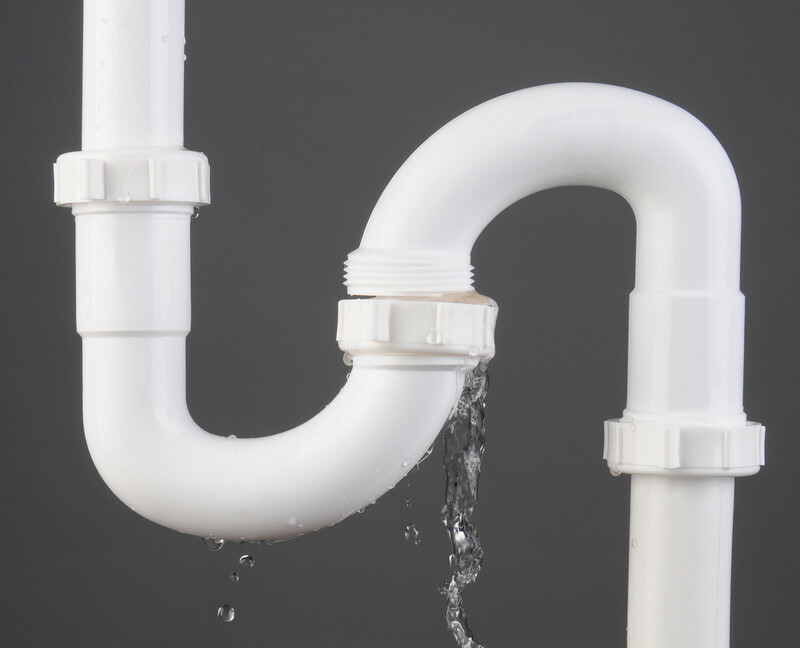 Broken pipes and hoses are the most common cause of water damage in the home. This is usually preventable by simply replacing them on a regular basis. #3: Clean out your gutters and downspouts at least twice per year. It’s recommended to clean your gutters out in the spring and the fall, at minimum. 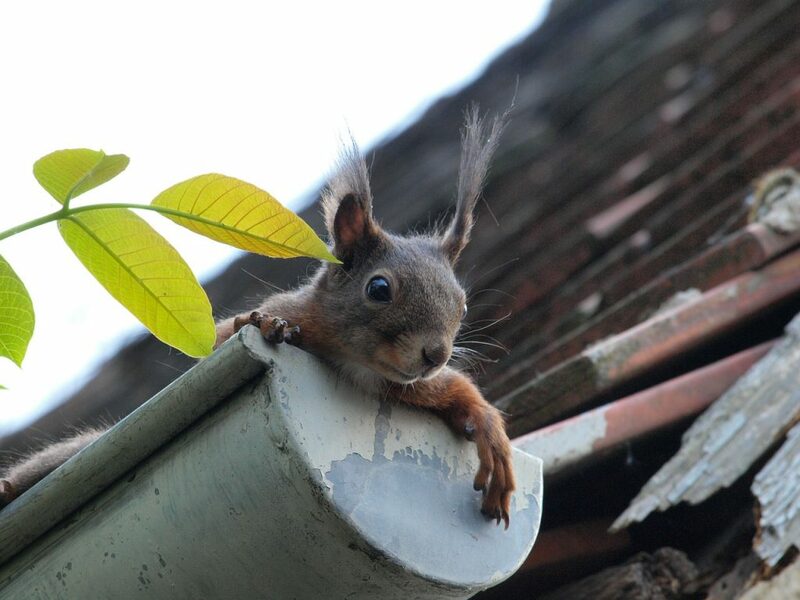 Left unchecked, clogged gutters become a hub for leaves, dirt, critters, leaky roofs, and other undesirable outcomes. #4: Purchase and install a water alarm near your plumbing. Install a Basement Watchdog Water Alarm near any areas where a water leak could occur. These sensor will alert you when moisture is in the area. They can be placed near toilets, dishwashers, washing machines, hot water heaters, and more. This is a very inexpensive way to catch these leaks before they get out of hand! 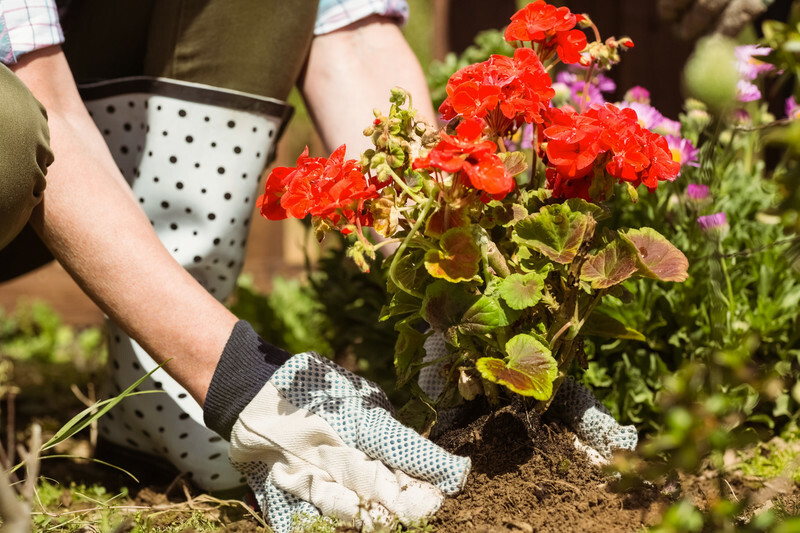 #5: Clean out your flower beds. Each year, flower beds build up with new mulch. This causes beds to rise higher than the foundation, which allows water to seep in and cause water damage. #6: Check your water heater. 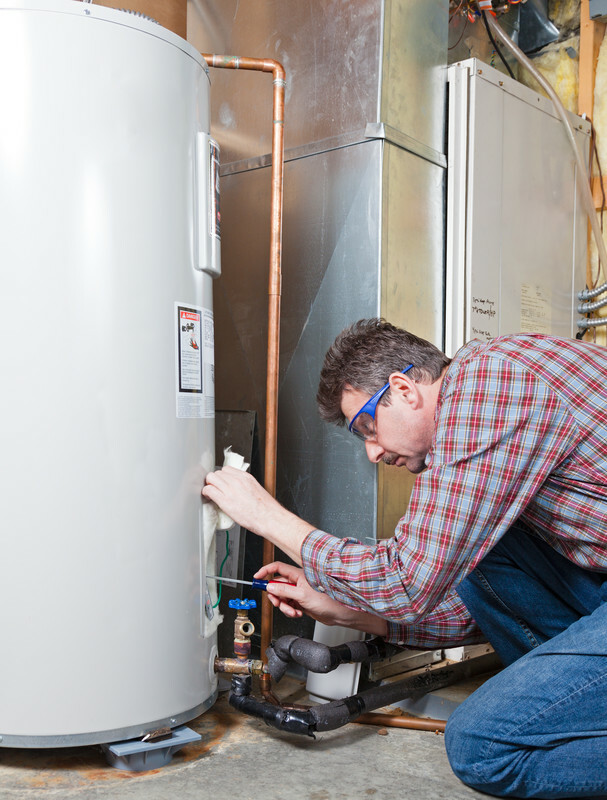 It’s recommended to check your water heater regularly, and drain it at least once per year. While you’re in the attic checking out your water heater (these tips on water heater maintenance may be helpful), go ahead and install your Watchdog alarm! If you have any questions about how to do any of these tasks, give us a call. We are here to help!